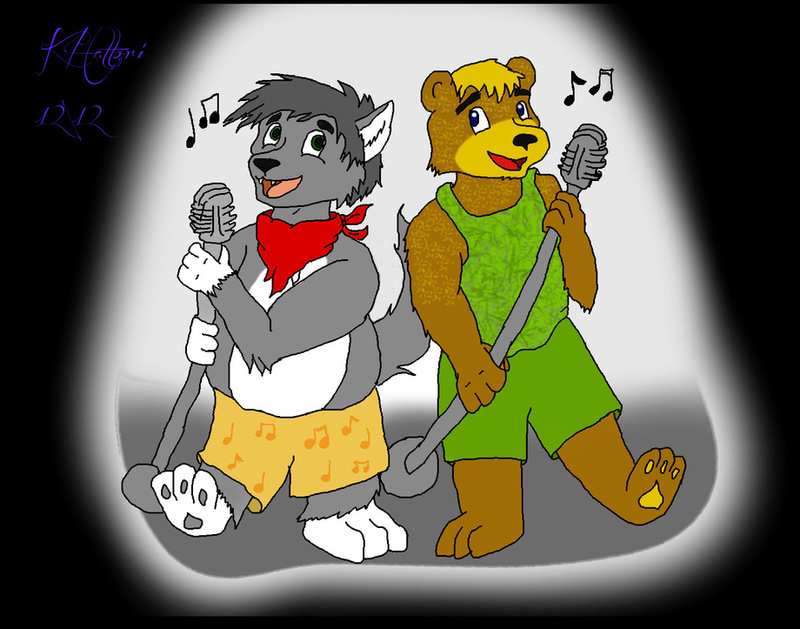 I've wanted to have a picture of me and Birch singing together for a very long time. Thanks to my friend, koichi18, I finally got it. Here it is. Me and my music teacher, Birch Draper, singing together. I'm very happy the way this turned out. Picture by koichi18 Traditionally drawn and digitally colored.